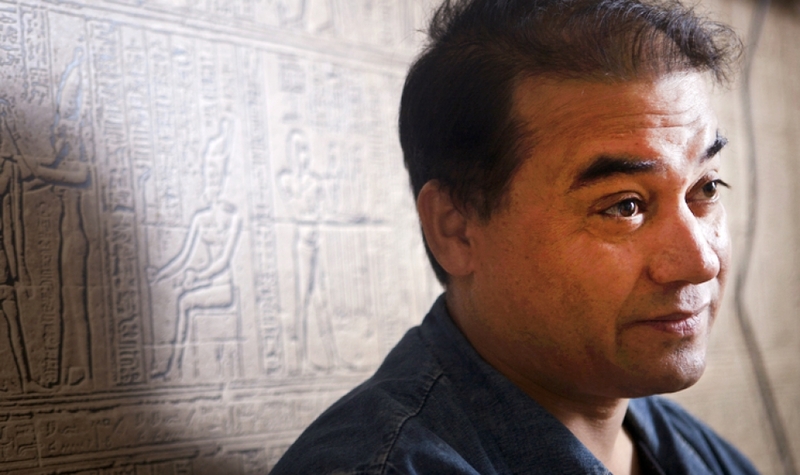 By making the statement that jailed scholar and Uighur activist Ilham Tohti is not the Chinese Mandela, Chinese state media has thus made him so. On Tuesday, Xinhua News Agency published a commentary in English decrying the „irritating comparison“ made between Nelson Mandela and Tohti, an economics professor and critic of China’s ethnic policies, who was sentenced to life imprisonment the same day. Tohti, who has worked at Beijing’s Minzu University, was charged with separatism. Human rights groups, as well as Western governments and activists, have condemned his sentence, which could be considered an attempt to silence the last Uighur activist who is still living in China. Tohti, who belongs to the minority ethnic group Uighur, is known for seeking peaceful solutions to the racial inequality his people face. According to the Wall Street Journal, the Xinhua News Agency’s commentary took exception to the idea, implied by the Mandela-Tohti comparison, that China had colonised the Xinjiang autonomous region – and home of the Uighur – the same way the British and Dutch had colonised South Africa. Whatever their complaints, if we didn’t know the Chinese Mandela and his people before, we sure do now.